Mr. Martin has conducted hundreds of forensic evaluations on residential, commercial, healthcare, agricultural, and industrial structures, determining the cause and extent of damage and providing engineering solutions for a wide variety of perils. 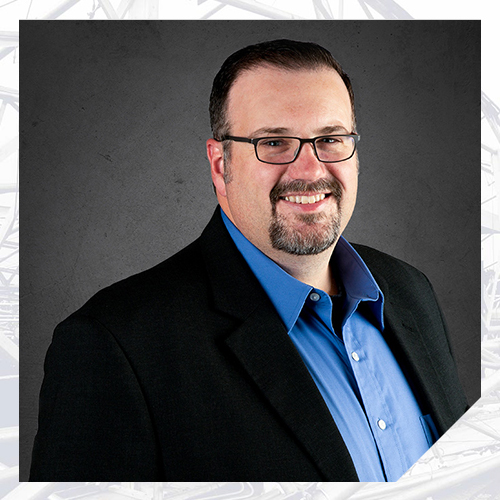 Mr. Martin’s specialties include the evaluation of structural systems, roof coverings, and building envelope systems. Mr. Martin is also a certified Level 1 Thermographer experienced in utilizing infrared thermography to evaluate and determine the cause and extent of moisture entrapment in roof covering and building envelope systems. Additionally, he is a licensed drone pilot with the FAA. Prior to joining Nelson, Mr. Martin’s experience included structural analysis and design for several design/build projects and the structural evaluation of existing cell tower, water tower, and roof top cell sites for structural retrofit and repair. Additionally, he has extensive experience in the structural design of specialized, heavy-duty forming and shoring systems for the placement of concrete on commercial and industrial construction projects.